We have a wide variety of both hot and cold sides available to pair up with your favorite dish! Our dishes are made from the freshest and finest ingredients around. 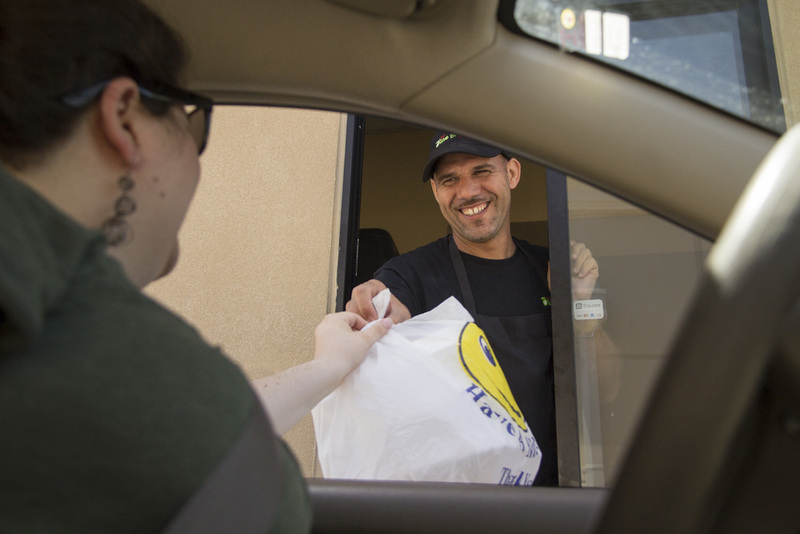 For Fast and Friendly service on the go Call Ahead and Place you Order and Pick up your order at the Drive Thru! The Olive Branch Express in Grand Prairie, TX creates divine Greek and Lebanese cuisine for a delicious lunch or dinner everyone can enjoy. from gyros, falafel, dolma, tabbouleh, and more. 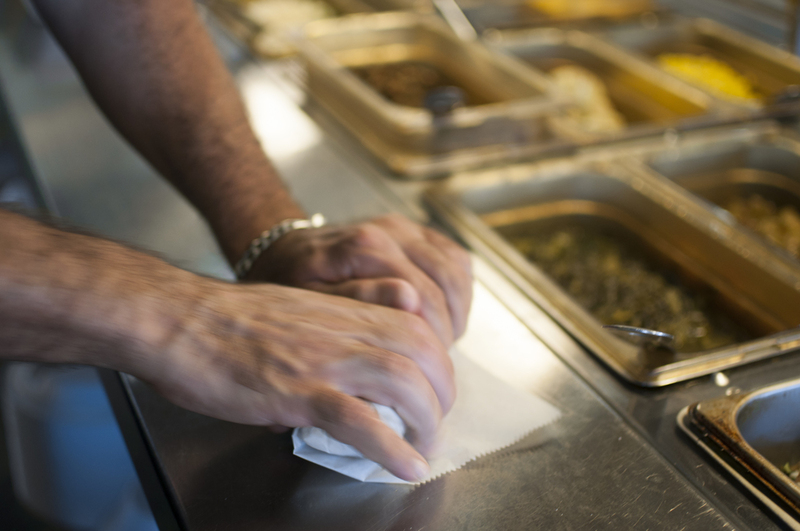 Our dishes are made from the freshest and finest ingredients around. 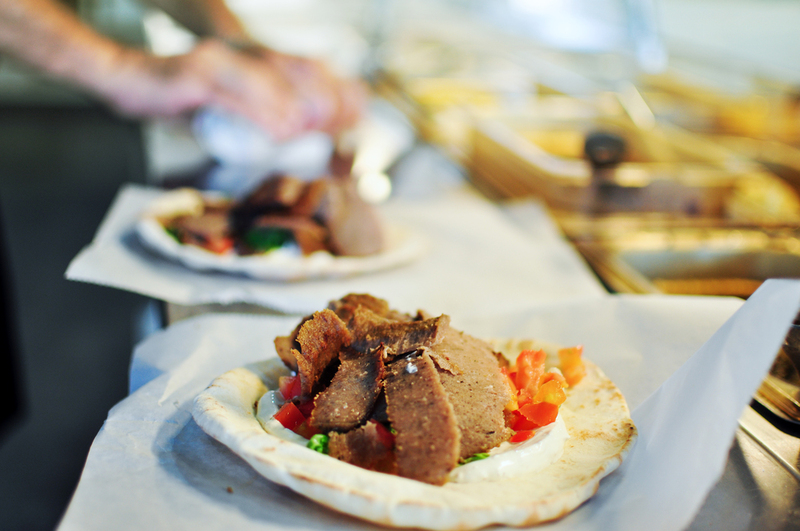 Many of our options cater to the fitness friendly crowd like our juicy lamb-beef gyro and chicken shawarma, falafel, dolma, fresh tabbouleh, and more. 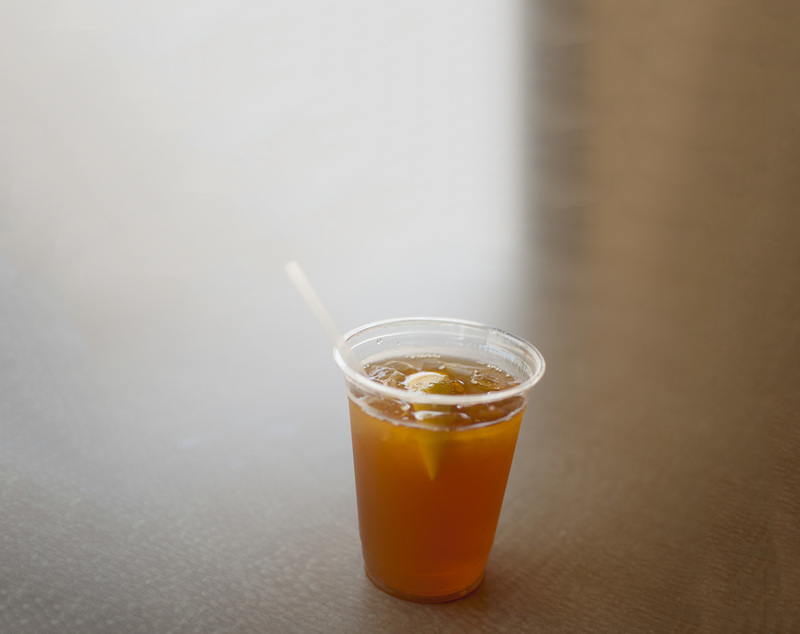 Don’t forget to grab some of our Lebanese tea to complete your meal. Your satisfaction is our top priority here at The Olive Branch Express. Our friendly and knowledgeable staff is here to welcome you to our cozy atmosphere and can help you decide on the exact dish you’re craving. 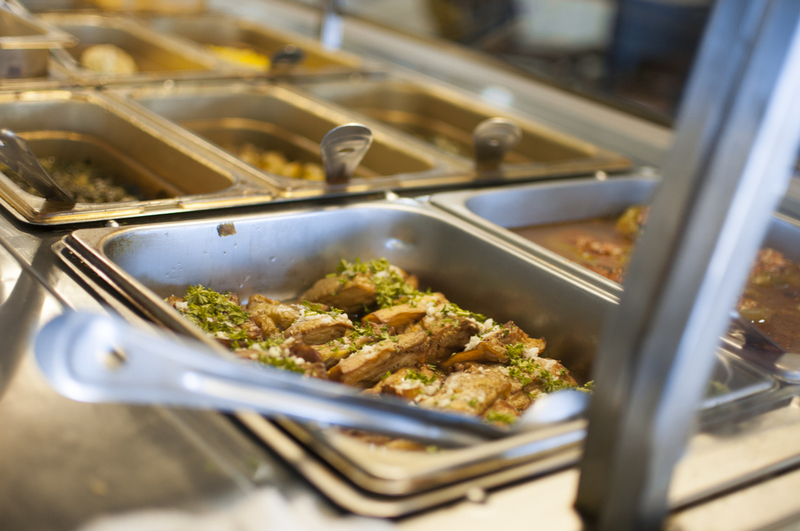 Come grab a plate, and see why so many people choose to have their meals at The Olive Branch Express!